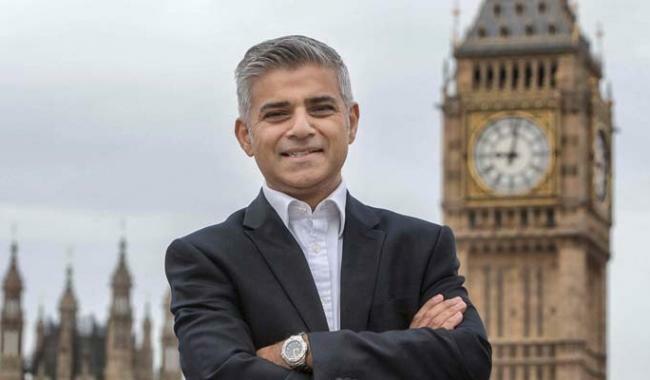 LAHORE: London Mayor Sadiq Khan on Wednesday said he could mediate between Pakistan and India, as he spent a busy day in the provincial metropolis after arriving from India through the Wagah border. The anti-EU forces, he added, should now take decisions that move Britain closer to the Commonwealth countries. “Some of my friends advised me not to visit India and Pakistan in one go but I have seen Muslims, Hindus, Sikhs and Christians living in harmony and wanted to see the sentiments on both sides of the border. I was delighted to find the people of both countries have goodwill for each other. The governments may have differences but people's power would finally force them to change their attitude,” he noted and offered he could mediate between Pakistan and India for reconciliation. 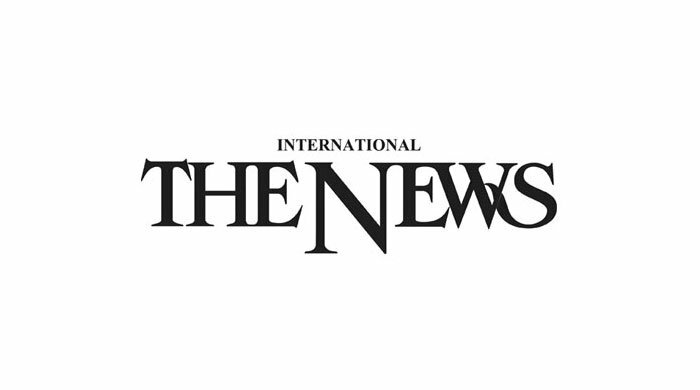 To a question as to why has he didn't have massive investment in Pakistan, Shahid said there were a lot of opportunities and potential for investment in Pakistan, and he was currently busy learning more about the Pakistani market before taking a step in this direction.